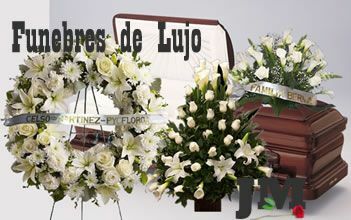 Floristeria JM is the Florist in Bogotá that has more positive reviews on Google my Business. They are not fake. They are verified by Google. 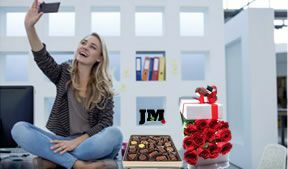 Floristería JM delivers Flowers and Gifts any place in Bogota, Colombia. We deliver on scheduled dates and special occasions, giving our best to provide the highest quality in both our products and customer service alike. 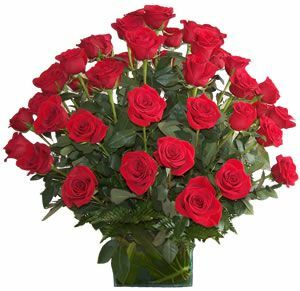 We follow closely each product, starting in the hands of our florists that arrange your flowers one by one, until the last moment when we deliver your order. We want to make sure your gift will leave an impression with your recipient. Our goal is the best customer experience.